Guest blog: Everybody can be an Energy Democratizer! Coming from an engineering background to an interdisciplinary study program of Renewable Energy Management (REM) two and a half years ago, the course modules that fascinated me the most were those about “Ethics and Sustainability”, “Climate and Energy Policy” and “Societal Framework for REM”. The same reason then, no wonder why, I opted to do my thesis about socio-political aspects of the regional process of energy transition. Although really excited and motivated since the beginning, I had to face hard time in comprehending the theories related to the process of change. What helped me the most to crack those abstract-looking-models in the field of energy transition, thanks to the guidance of my amazing supervisor, were: 1) case study research 2) storytelling approach to present results. I learned from the case of a region (Marin County, California to be precise) from the perspective of involved actors and narrating the results in the form of a story after an in-depth (inductive explorative qualitative data) analysis actually helped me understand those theories that seemed beyond my comprehension in the first place. 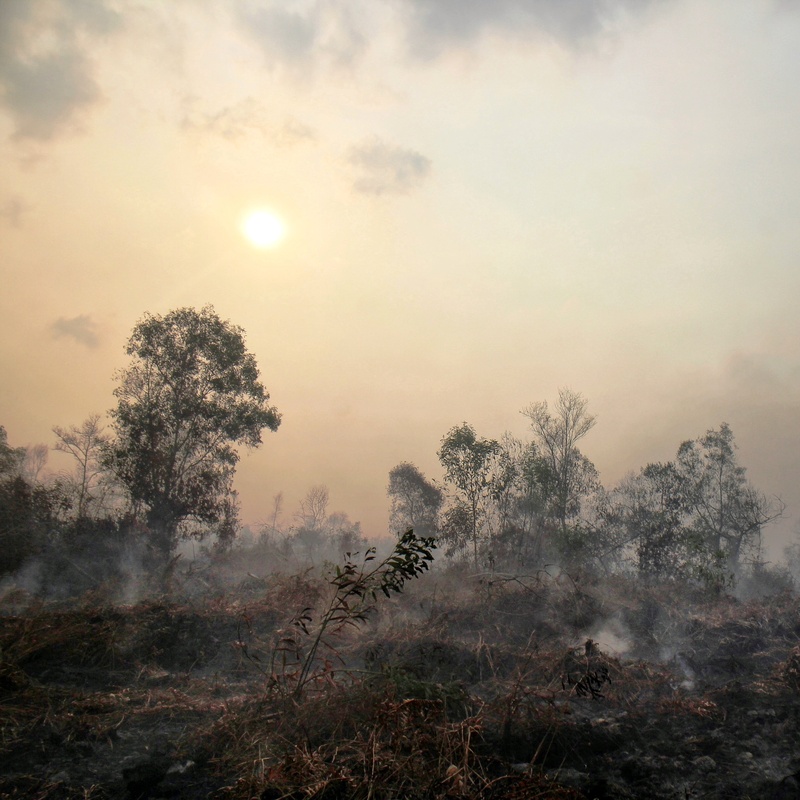 On the other hand, currently working on scientific publication of my research results, I also feel that it is a long, tedious process and I fear that my work might never end up in the hands of main actors of energy revolution—ordinary local citizens who hold the key to initiate and bring about energy democracy in a region. These are some of the gaps, I experienced, in scientific and practical knowledge that Energy Democracy TV will help bridge in the current landscape of energy transition. The case studies or stories of communities, regions and businesses worldwide ready to be told are not less. They just need to be presented in an innovative, informative and interactive way to reach the hands of those that are “the real heroes of the energy transition”, that is, citizens themselves. That is why I believe that Energy Democracy TV will inspire and empower anybody—and everybody—to be a harbinger of change! Kirsten Hasberg, Founder and CEO of Energy Democracy at Pathways to 100% Renewable Energy Conference in San Francisco, April 16 2013. Energy Democracy TV is the world’s first free magazine app on decentralized, community owned energy transition funded and published by the people themselves. The transition to renewable energy according to Kirsten Hasberg, founder and CEO of Energy Democracy TV, offers one-time opportunity to change ownership and democratize the energy system which is a key factor for successful transition to 100% renewable energy. “Just like the digital revolution is making us able to not only content consumers but also content creators, energy democracy means that we are no longer only energy consumers or energy producers, but we integrate both and become prosumers”, she explained in an interview with Renewables International Magazine. The new app will offer cross-media digital content including video, audio, graphic and text, “crowdpublished” by the so-called Energy Democratizers around the globe. The stories of pioneers of energy transition highlighting people, regions or businesses all over the world will help inspire and accelerate the global transition to 100% renewable energy future and the first issue will be published in October 2013. The crowdfunding campaign of Energy Democracy TV was successfully launched on April 16 and will be live on Indiegogo for six weeks. Already within the first week, the campaign received overwhelming response and successfully raised more than 10 percent of the USD 20,000 goal including a new partnership with “The Future of Energy” documentary film. True to the spirit of energy democracy, the campaign offers something for everyone to get involved and be counted. Those who want to publish their work or content about this topic to an international audience can join in as contributing editors or be featured on the cover page of first issue. 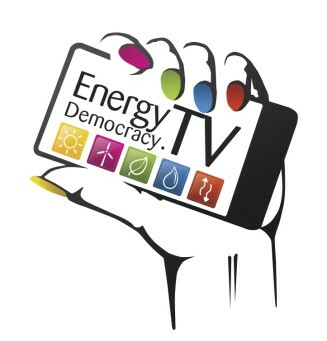 Those who want to learn about energy policy can sign up for a six week online course or can ask the expert Energy Democracy TV team their specific questions. 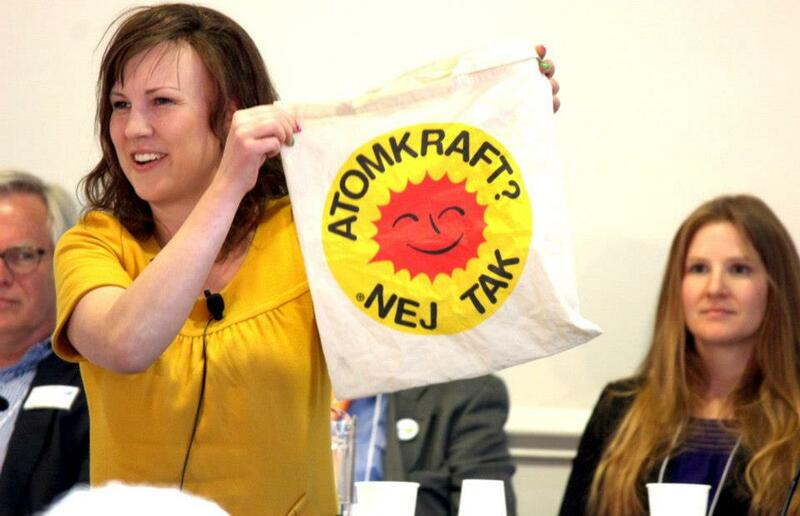 Organizations can invite the team for a workshop on energy policy or crowdpublishing at their organizations or invite Kirsten Hasberg to host and energize their own renewable energy event. Cities, regions or businesses with pioneer roles in the sector can adopt a whole page and present themselves or their products with interactive video content to the global audience. Finally, “Energy Democracy Weekend” at Kirsten’s own apartment in Copenhagen including guided tours and a full 5-day “Energy Democracy Study Tour” for a group of six people through Germany and Denmark are top tier perks and will be video featured in the magazine. To become an Energy Democratizer, just go to EnergyDemocracy.tv where you will be redirected to the Indiegogo campaign page. Energy Democracy TV is media partner of the global GO 100% Renewable Energy campaign. Join in, support and help spread the word! Remember: Everybody can be an Energy Democratizer! ← What are you doing for Earth Day 2013?